The Lakers are thin on the wing. Brandon Ingram has an injured groin. Josh Hart has a broken hand. Corey Brewer was waived and is now a member of the Thunder. The team has had to play three point guard lineups in recent games to stay afloat on the wing — and that’s after already shifting Kyle Kuzma to SF to start games to compensate for Ingram’s injury. 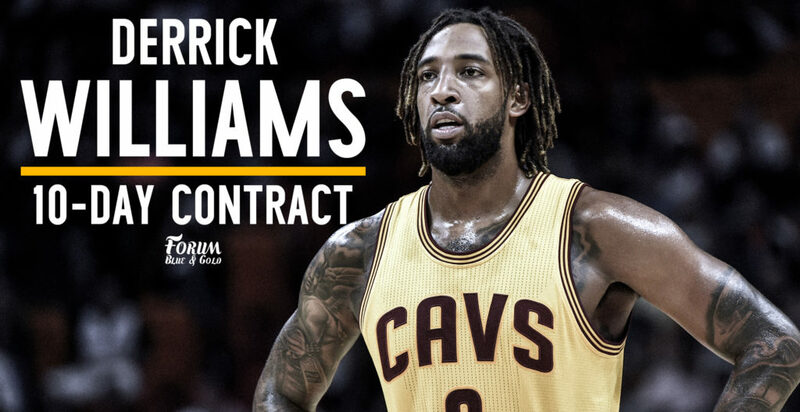 The Lakers plan to sign forward Derrick Williams to a 10-day contract today, league sources tell Yahoo. Williams, the former No. 2 overall pick, played in China this season. Williams played with the Cavaliers last season, averaging 6 points and 2 rebounds a game in 17 minutes a night over the span of 25 appearances. In his Chinese Basketball stint this year, he averaged 20 and 6. Williams, the former #2 pick in 2011, has bounced around the league, playing for 5 teams in 6 seasons before joining the Lakers. He is the definition of a journeyman even if he’s still not reached his 27th birthday. I should say this up front now: Williams should not be viewed as a solution to what ails the Lakers on the perimeter. He’s more PF than SF at this stage of his career, especially when you consider the direction the league has trended towards over the past half decade. He’s an athlete who can finish in space and run the floor, but the jumper he showed in college never fully rooted to bear real fruit in the pros. He’s a 30% shooter from distance on 836 career attempts. The 40.4% on 3’s he shot last season in Cleveland was on 52 attempts. Besides last year’s gaudy percentage (on a tiny sample), his high-water mark was 33.6% (on 196 attempts) in his 2nd season. 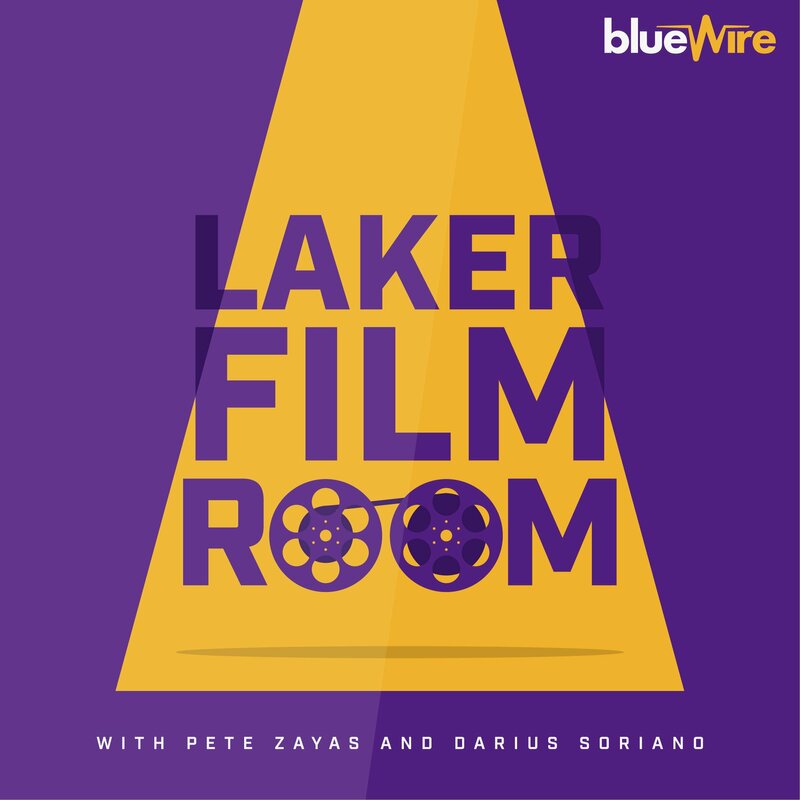 So, I repeat, if you think Williams is going to come in and be the band-aid that fixes the Lakers perimeter woes, that is misguided. He might flash some potential there, but the samples are large enough now to refute a belief any success there can endure. That said, Williams is within shouting distance of being a viable NBA player — even if only a fringe one. That places him above Tyler Ennis and, though to a lesser degree, Alex Caruso and Travis Wear (even if both have surprised, in their own ways, as part time contributors). And that’s really what this is about. Since the Hart and Ingram injuries, Ennis, Caruso, and Wear have all been thrust into real roles as players 14-16 on the roster. Replacing even portions of their minutes with ones from Williams — a player with 6 years of NBA experience who also has NBA size/athleticism/skill level can be meaningful on the margins. And that’s what this is — a move on the margins. As I noted on our most recent podcast, the margins are now in the fold. Trying more things that can potentially get you a few minutes of success on the court can be the difference between being in a game with a winning chance and being down 9 with 2 minutes left and having to play perfect to even be in a position where they other team still has to screw up for the closing seconds to be remotely meaningful. So, yes, Williams has a name you most likely know. He has a pedigree as a former top draft pick. He also played at Arizona so, hey!, he has a Luke Walton alma mater connection. Those things are nice and all. But have your expectations tempered.